For the classic man that wants a flexible hold. That can be molded into different styles for work or play. 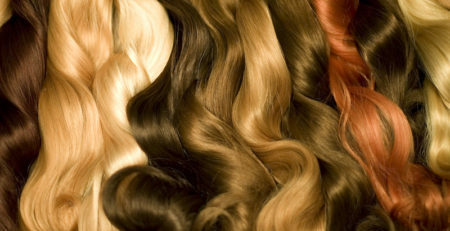 Has a clear natural color finish. Without the messy flaky finish. Leaves you with a wet shine look with the feel of a matte texture. For the classic man that wants a flexible hold. That can be molded into different styles for work or play. Has a clear natural color finish. Without the heavy greasy finish. 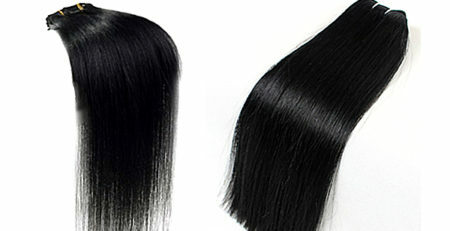 Leaves you with a manageable stylish look with the feel of a light matte texture. Ultimate weapon against frizz and humidity. 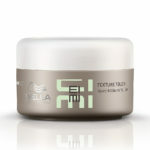 Can be used or wet or dry hair. 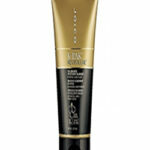 Create a classic sculpted look with firm hold and shine that lasts and lasts. 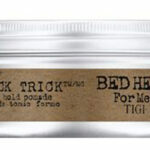 TIGI Bed Head for Men Slick Trick Pomade allows you to smooth frizz and fly-aways while creating a firm but flexible hold for a moldable style. 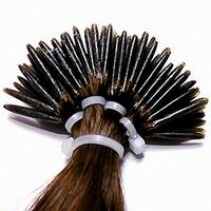 Reshape with a wet comb or wet fingers. Plus many many more special extras!!! 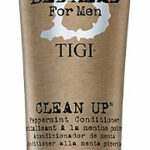 Deep cleansing shampoo that isn’t just about scalp hydration. 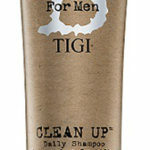 It’s about removing dirt, sweat, styling products and pollution. 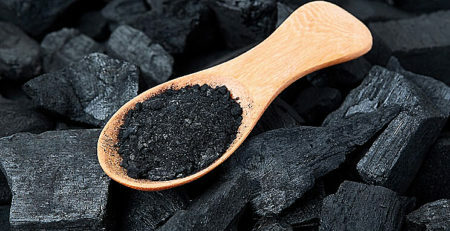 The first type of professional salon product to use the ingredient charcoal to refresh and revive the scalp! 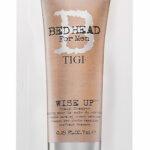 Wise Up Shampoo builds total hair resilience with strength, fullness and vitality. 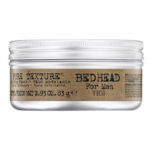 Texturize your look with this matte paste to give your hair a rugged effect with strong definition. When you need to take your s style to the next level. 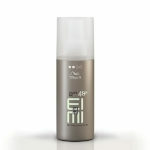 Allow the heat activated Shape Me 48 hour gel to mold and define your style until the next day. Rework your style throughout the day with this matte defining clay. Formulated with minerals and beeswax for hold and flexibility.